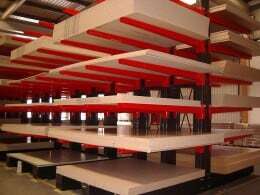 At Stakapal we manufacture and supply a wide range of industrial racking systems one being conventional cantilever racking. 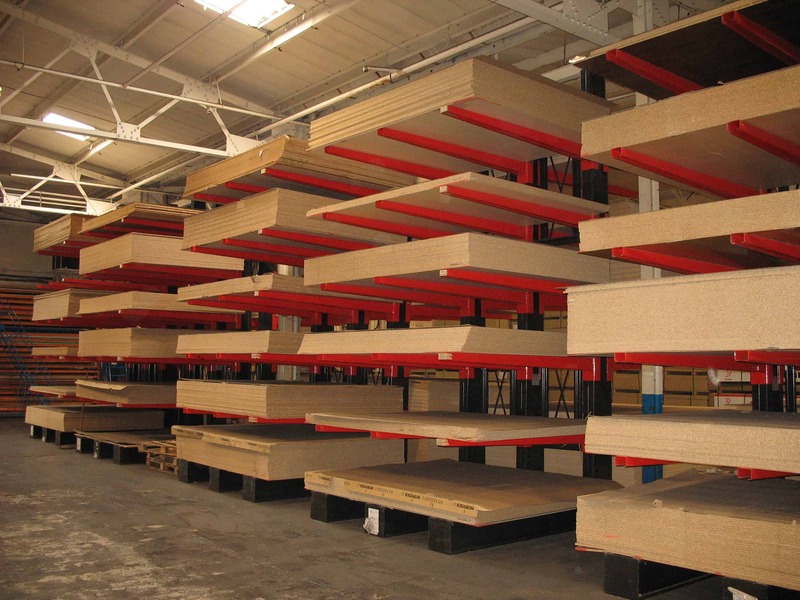 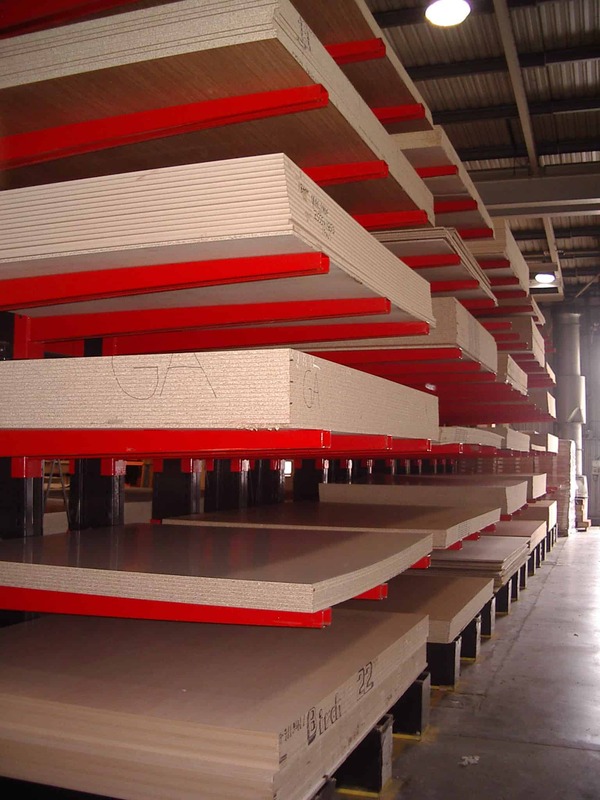 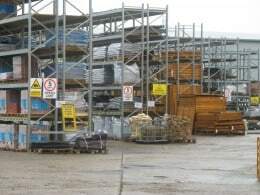 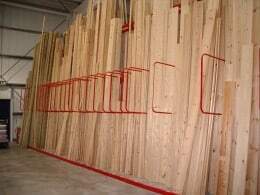 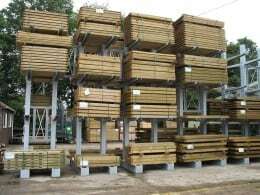 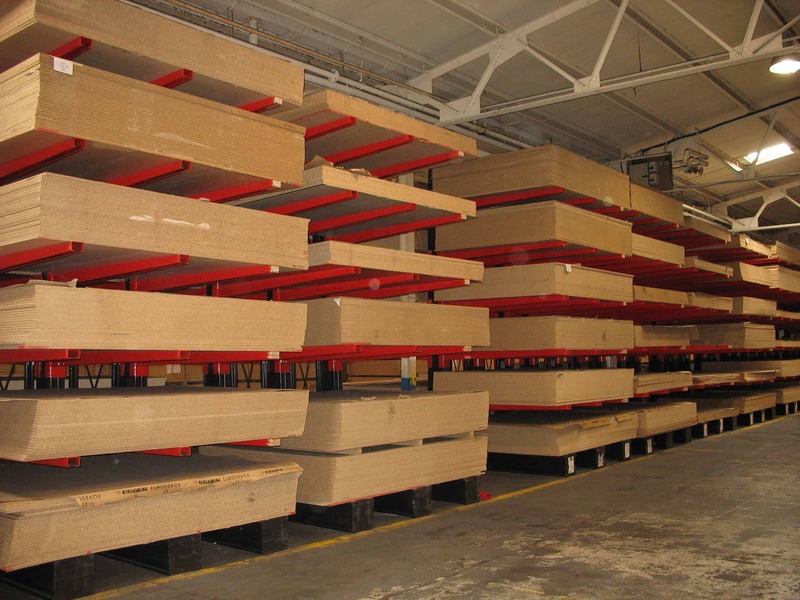 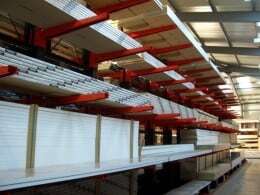 Our cantilever racks are made from the highest quality materials and therefore provide you with a safe and secure racking system to hold your stock. 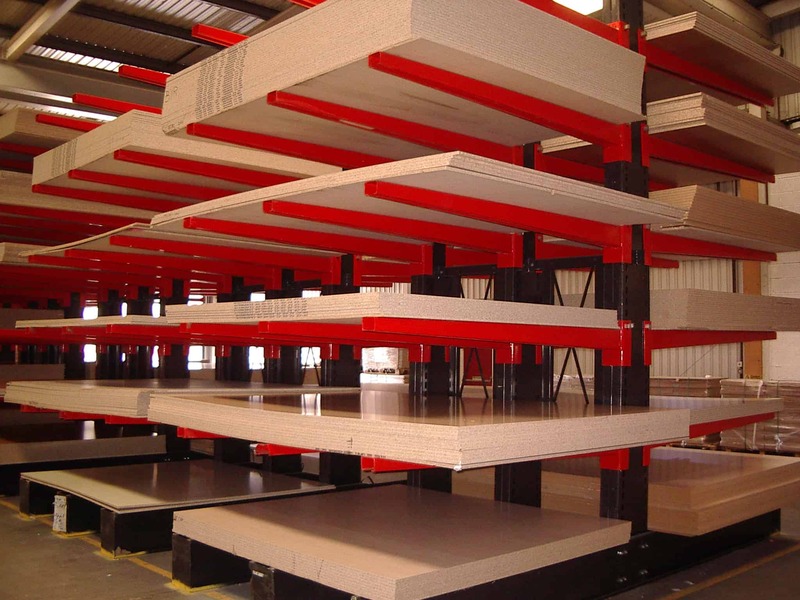 Conventional cantilever racks allow for effortless accessibility as well as having no restriction on what can be stored on them. 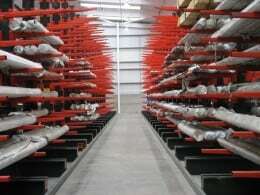 Their versatile design makes them a popular storage solution and due to different sizes available you can be sure your cantilever racking fits seamlessly into your business. 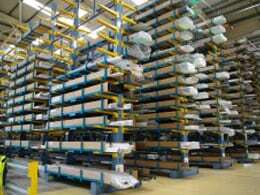 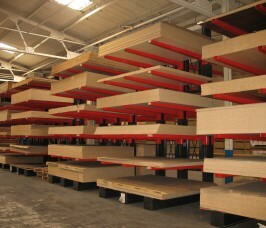 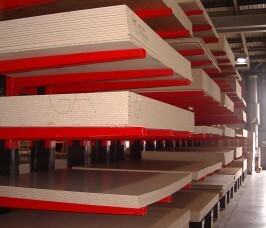 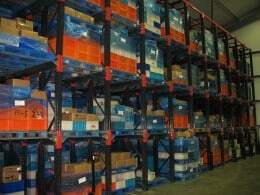 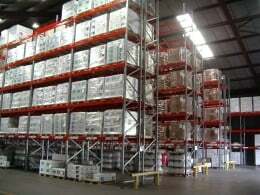 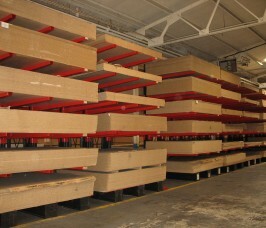 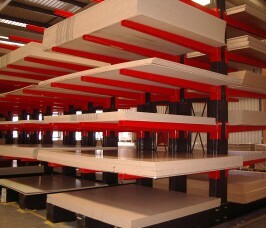 For more information on how Stakapal conventional cantilever racking can help your business, contact us today.